to share with y'all one of my new handmade favorite finds! Be aware that this post is very picture heavy so grab a drink and keep scrolling! 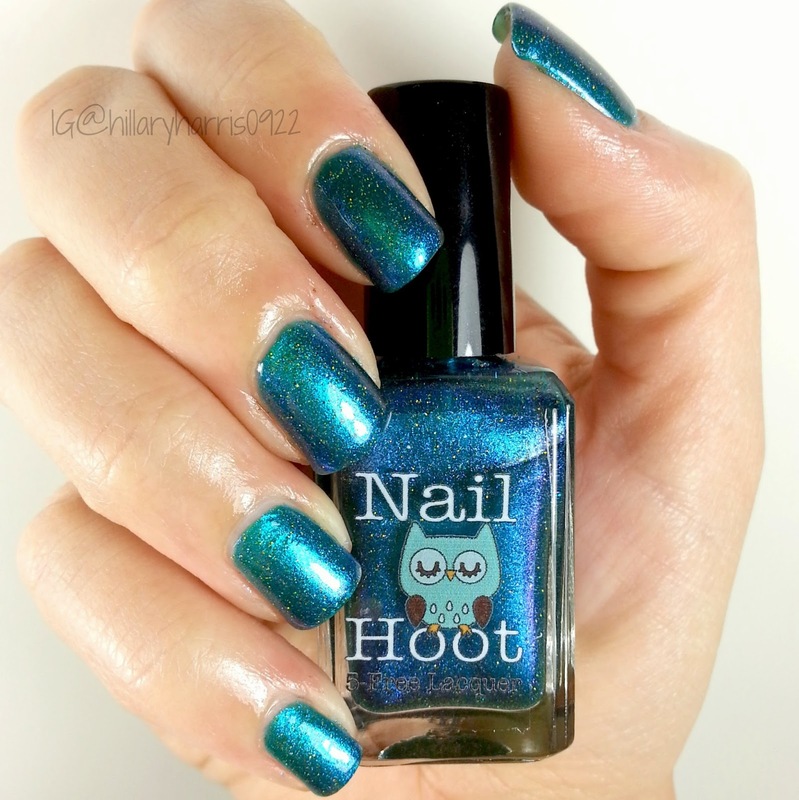 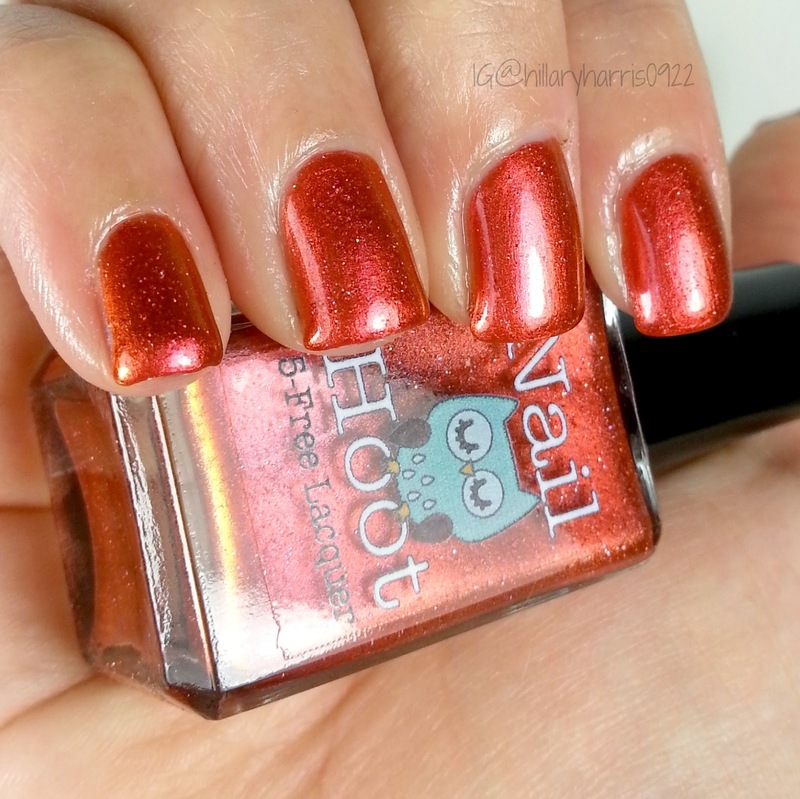 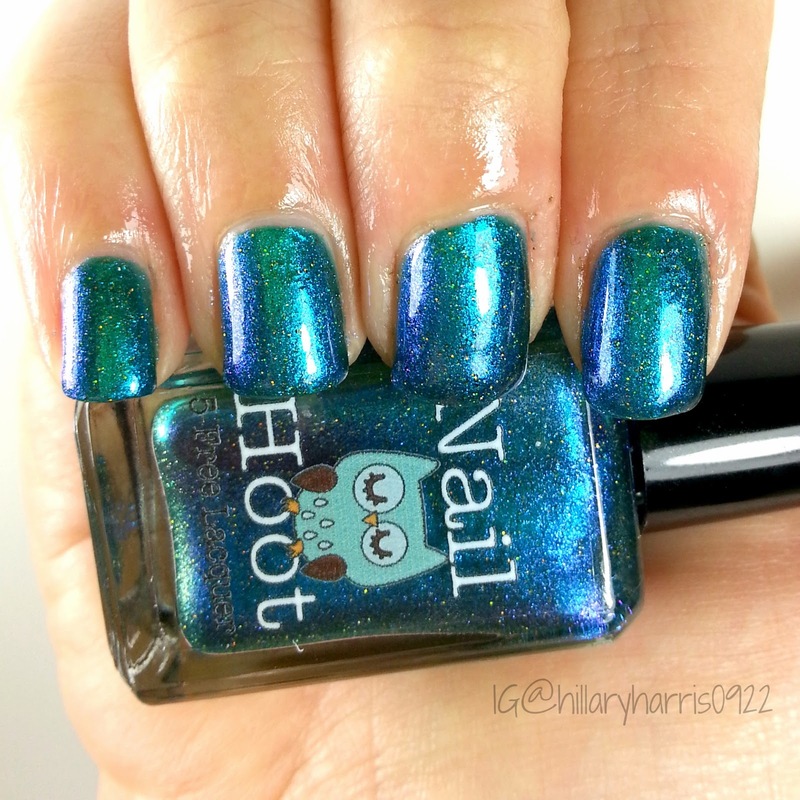 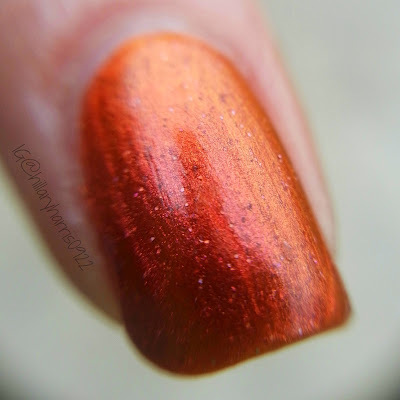 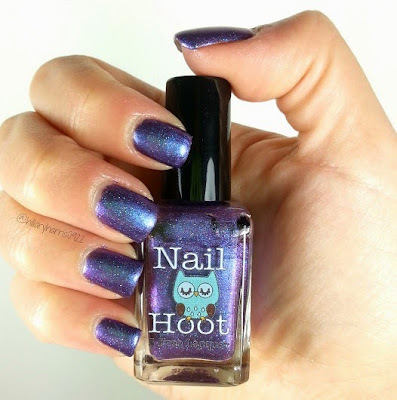 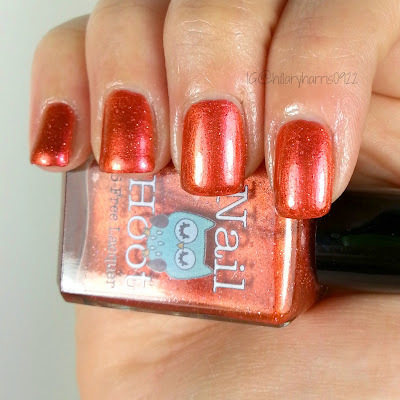 Nail Hoot is a new handmade polish brand created by Brandie. 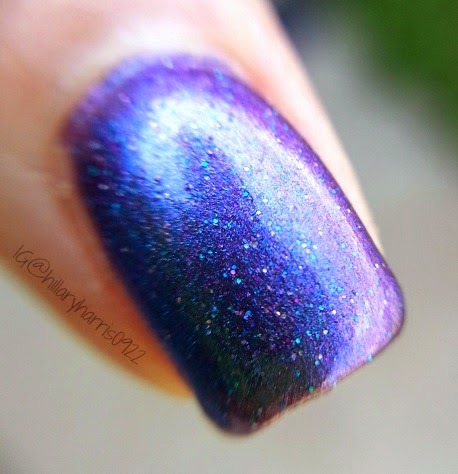 This first collection is five gorgeous colors called "The Beginning." 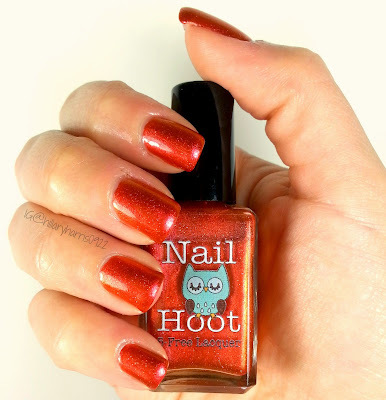 but I hope to get the other two here in the near future. 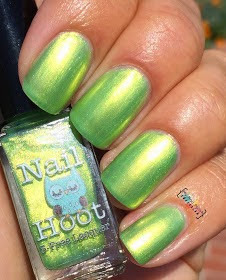 looks great with 1 or 2 coats over a black base though I have not tried it yet. 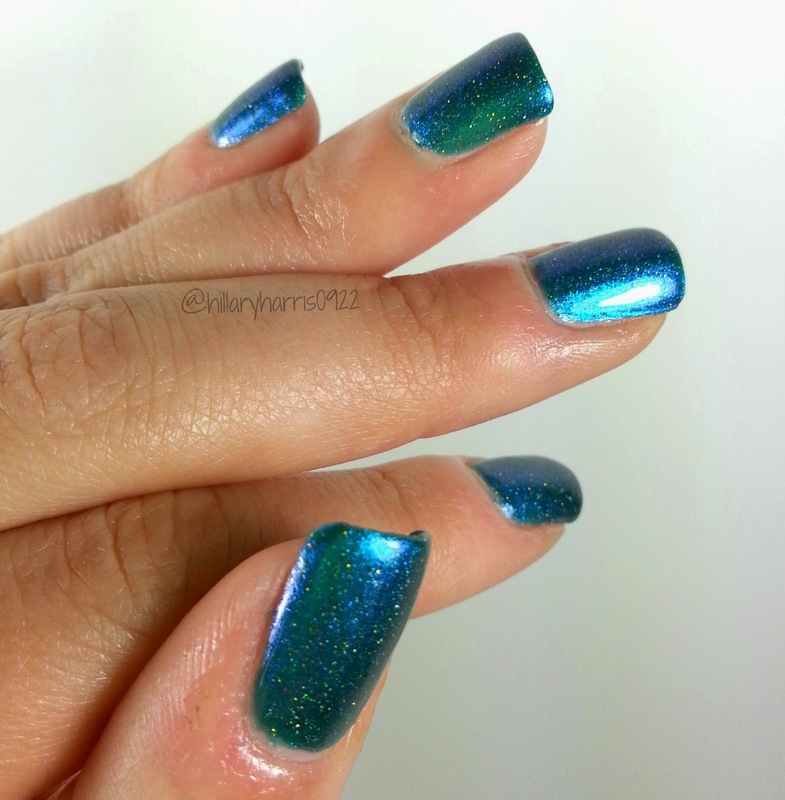 a base coat and topped with Sally Hansen miracle gel topcoat. 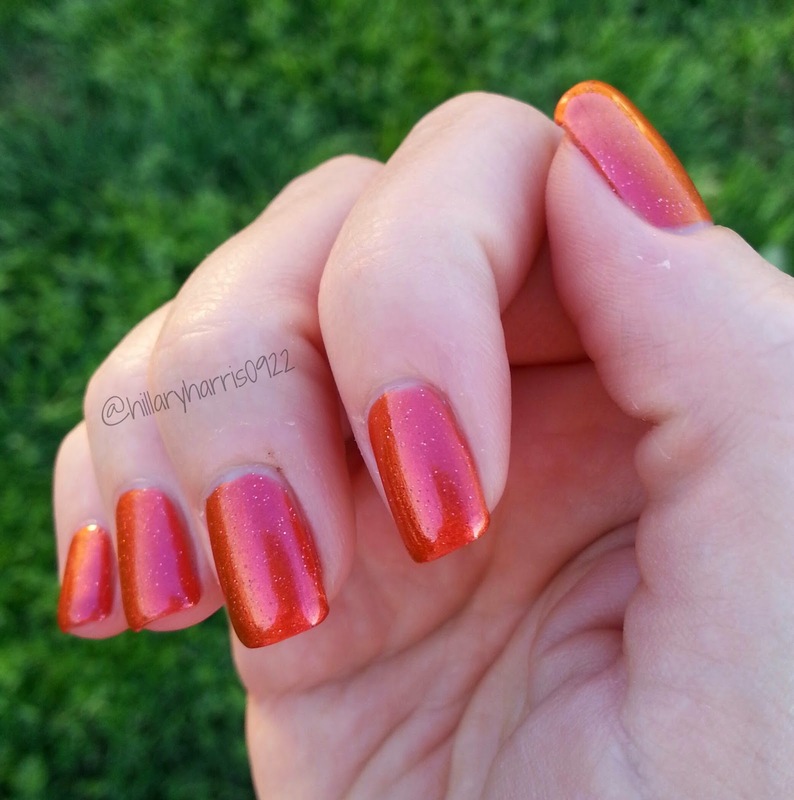 and topped with Sally Hansen miracle gel topcoat. 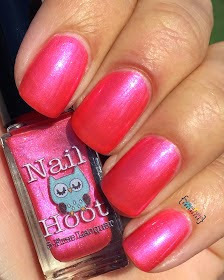 while Numbers is a bright pink with blue undertones.